LINK Management envisions art advisory as a reliable guidance through every stage of the constitution of an art collection whether for individual or institutional entities. We provide independent art advice collection management due diligence assistance (establishment of the condition report authentication certificates) advice on service providers such as storage companies insurance and transportation of artworks. We also assist clients during the acquisition and deaccessioning process by sourcing high quality artworks assessing the value of an artwork or a collection and optimizing the sale process. Short term lending using artworks as a collateral can be provided by LINK Management. All transactions and service agreements are subjected to a strict confidentiality policy. 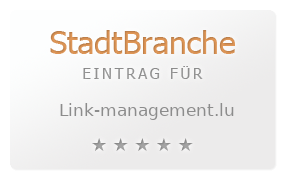 Link Management has been founded in 2009 by Aude Lemogne and Aymeric Thuault.